How healthy are your horse’s hooves? 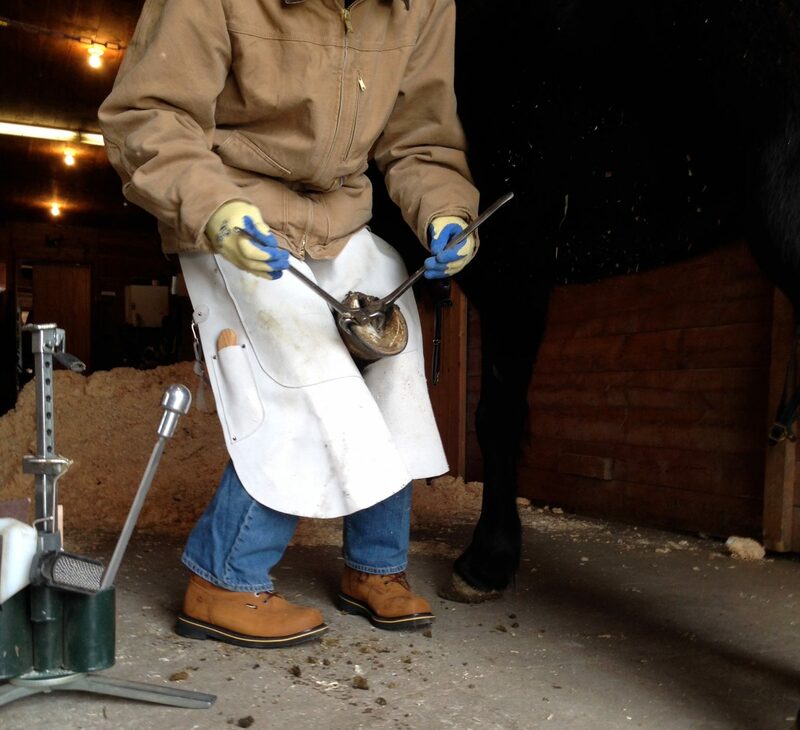 We have been practicing Natural Hoof Care for over 13 years on horses of every breed and discipline. No matter what your discipline or breed (TB’s included) you horse can and should have healthy and strong barefoot hooves. The benefits of track life are numerous and extensive. From the herd life to overall fitness and stronger hooves, Paddock Paradise is simply the best and most natural way to keep you horses. We have designed and implemented multiple tracks all over New England and would love to help you too. Essential to the health of the horse and it’s hooves is a natural diet that is safe and healthy for the horse. 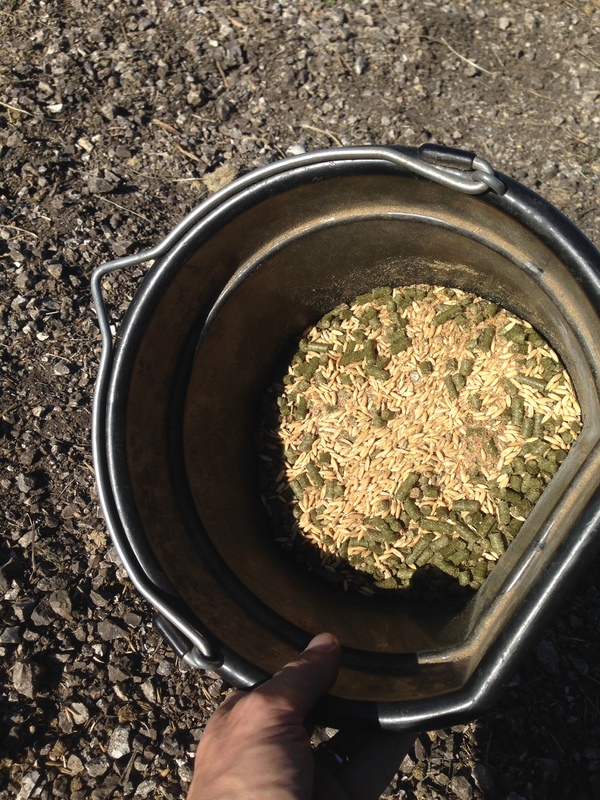 We will talk about hay and why most if not all commercially available processed feeds/ grains are unhealthy and potentially dangerous for you horse. Let us help you implement a diet and feeding program that will effect health in the body and hooves of your horse. 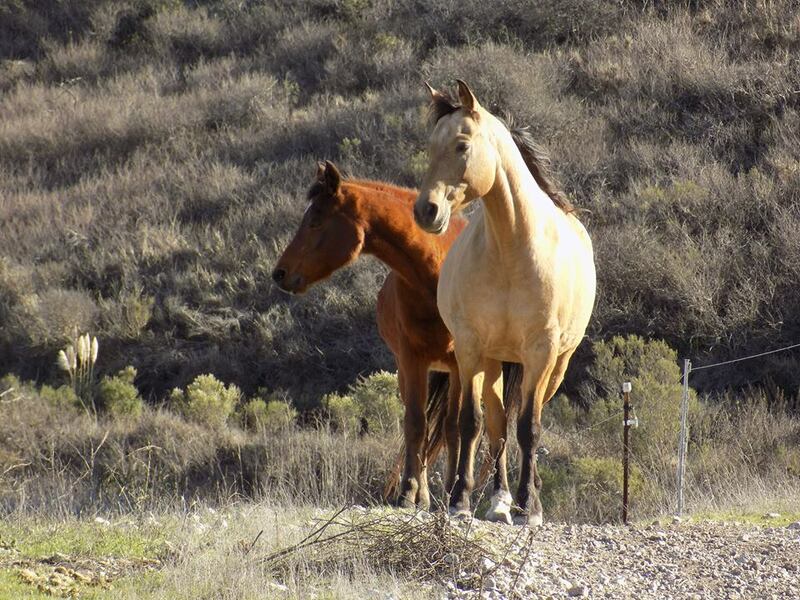 Often times the complexities of Natural Horse Care require more time and consideration. Wether you are a current client of ours or need help from afar we offer consultations on site, by phone or email. Consultation topics include Natural Hoof Care, Paddock Paradise and Natural Diet and range from in-depth to quick questions.